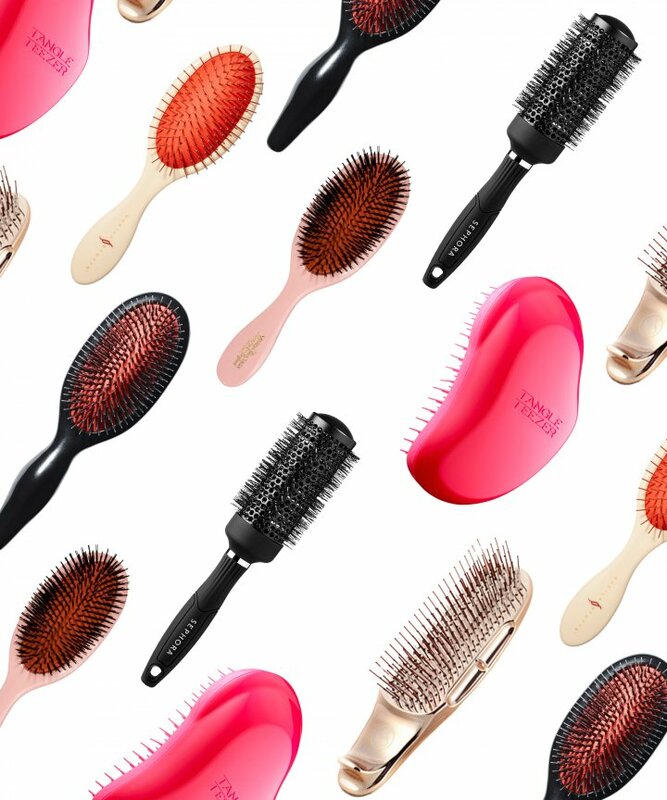 5 Ways To De-Tangle Hair Without Causing Excessive Breakage!! Hair are the most loved and most delicate part of our body. They require lots of tender, love and caring to grow in healthy manner. One of the biggest problem we face in our day to day life is the gruesome tangles that are not easy to deal with and on top of that every time we start to de-tangle hair we end up loosing at least one-tenth of our hair just that once. With the amount of experimenting like - making different hairstyles, using different hair products, hair colouring, hair treatment, etc; we all do with our hair on regular basis it will be impossible to not end with knots horrifying and scary. No matter how much we pray and request from deities above for a miracle to not have tangled hair, it is not possible. Minimum amount of hair fall is extremely common but the problem starts when those hair don't grow back an that condition is call hair fall. Every person has different speed in which their hair grow and rather than becoming bald over period of time, it is better to take as much precautions as possible. So we'd like to share with you few tips that can help you in de-tangling the bird's nest on your head without making yourself bald. Using conditioner is the best way to keep tangles at the bay. Conditioner also prevents the hair from getting damaged. Once you have applied conditioner on your hair allow it to rest for few minutes before de-tangling the knots with wide tooth comb or fingers. 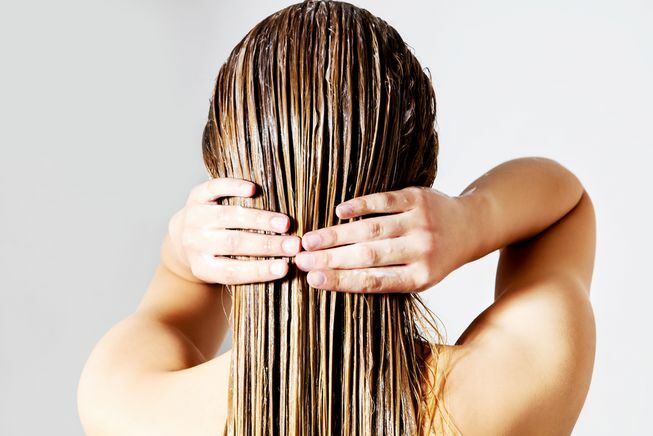 Conditioners lubricate the hair enough to make them softer and get easily de-tangled. Always remember that a successful artists does his work best when he is given the right tools and in the similar way, the best tool to de-tangle your hair is by using wide tooth comb. Using wide tooth comb prevents the excessive hair breakage and de-tangle's all the knots with ease. 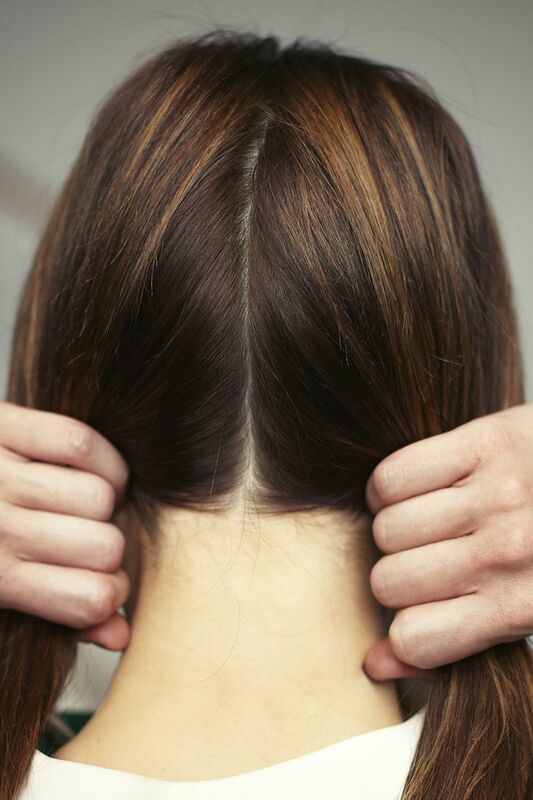 Always divide your hair in proper sections beforede-tangling the stubborn knots. When you focus on small sections, you can loose all the tangles easily with less force and fight. 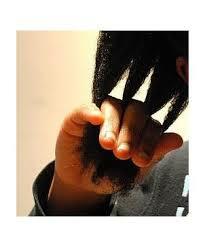 The chances of hair fall is also slim when hair are de-tangled in proper sections. 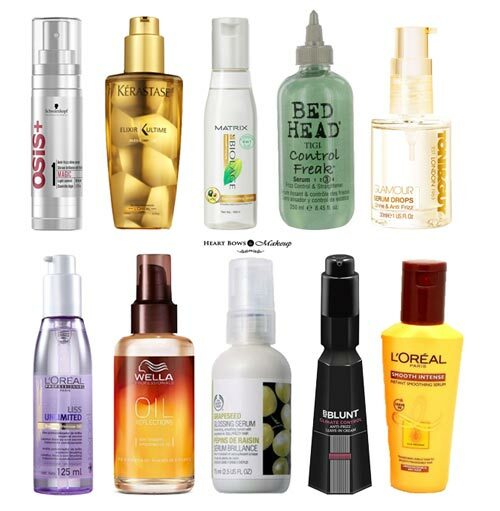 Hair serums are as closest to miracles you can get to protect your hair from getting de-tangled easily. hair serums not only lubricate hair enough for tangles to get easily removed but they also make hair shine and protect them from heated tools we use on our hair. Before getting on with wide-tooth comb to de-tangle hair the best way is to divide hair in sections and pass fingers through those sections slowly to loosen up all the major knots which can cause excess hair breakage.